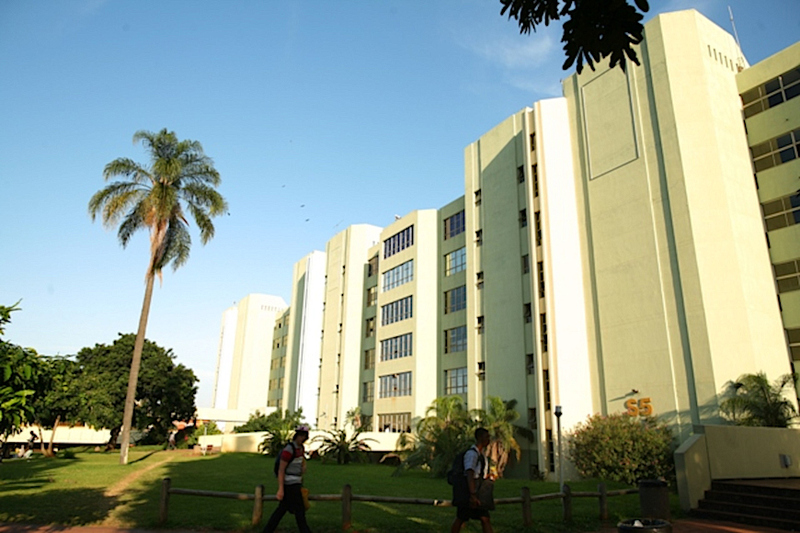 The Durban University of Technology (DUT) is hosting the Project On Energy Efficiency in Southern Africa (PEESA) III Meeting at the Steve Biko Campus, S Block, from 22 to 25 January 2019. The event will be attended by internal DUT academics as well as external academia. He also added that the course work forms part of Engineering which is really important in that the industry is asking for course work mark in engineering that address current challenges in the world, particulary as the world is moving towards the 4th industrial revolution. “These programmes will offer cutting edge engineering education and provide the skills base that will allow us to engage with this 4th industrial revolution, to the advantage of our society and European society, but more especially the world at large, to create a better world through quality engineering,” he added. The meeting involves South African and European institutions such as Durban University of Technology – DUT, Cape Peninsula University of Technology – CPUT, Tshwane University of Technology – TUT, Vaal University of Technology – VUT, Hochschule Wismar University of Applied Sciences (Germany) – HSW, Hochschule Flensburg University of Applied Sciences (Germany) – HSFL, Uniwersytet Szczecinski (Poland) – USZ and Universitatea Lucian Blaga Din Sibiu (Romania) – ULBS. The goals of the PEESA III Project are for the development of at least three Joint course work Masters degrees in Engineering, share practices on the use of Information Communication and Technology at the universities of Technology in South Africa, support and promote University enterprise co-operation, promote mutual recognition and mobility of students and staff across the partner institutions, achieve EUR-ACE accreditation of the joint Masters qualifications, as well as support and promote gender equity in engineering programmes. The meeting also aims to tackle issues pertaining to blended learning, course mapping, goals using Blackboard as well as presentations and discussions on the developed programmes that are in existence at various universities.